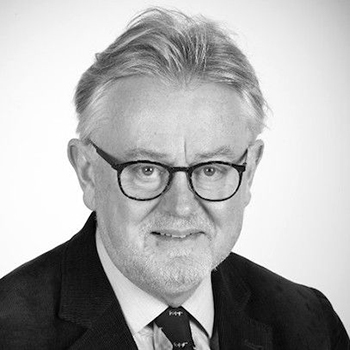 The use of capital punishment across the world continues to decline, according to a new report prepared by Middlesex University Professor of International Law William Schabas. According to the report, which was issued by the United Nations Secretary-General, only 39 of the 198 States considered in the survey continue to employ the death penalty. Use of capital punishment has been dropping consistently since 1975 when the UN began the surveys, which are issued every five years. Professor Schabas's report also shows significant declines in the number of executions conducted by States where the death penalty is retained. Of the 39, half use the death penalty only occasionally. "Capital punishment was once the rule in criminal justice, but in recent decades it has become very much the exception," Professor Schabas commented. "If the current trend continues, the practice should virtually disappear within the next couple of decades." The countries that lead the tables in executions, proportionate to their total population, are Iran, Iraq, Saudi Arabia and North Korea. In total numbers, China is estimated to top the charts, but experts cannot be sure as it refuses to divulge the actual number of persons executed on the ground that this is a state secret. "Recent developments, in particular the executions of drug traffickers in Indonesia and the death sentence imposed on Mohamed Morsi in Egypt, may give the impression that there is a resurgence in capital punishment," Professor Schabas explained. "But the broad international trend is towards the elimination of this barbaric punishment, which violates the human right to life."